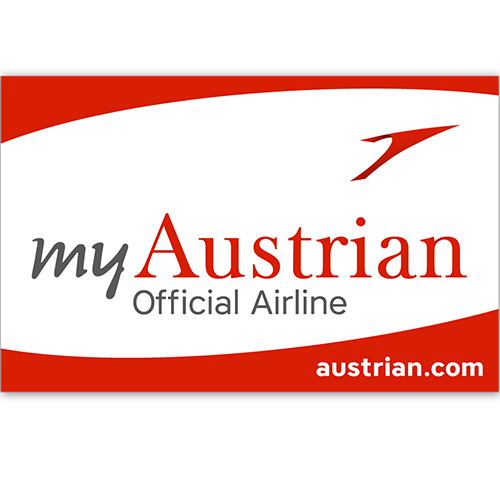 Book your flights to the "Executive Council Meeting & Presidents' Council Meeting & Board of Education Affairs & Task Force on E-Health" online at www.austrian.com and save 15% on all applicable fares! Valid for flights to Larnaca via Vienna and return as of November 07th, 2018 until November 24th, 2018 (final date for return flight) on flights operated by Austrian Airlines. Book your flights to the "EFPA Standing Committee of Psychology" online at www.austrian.com and save 15% on all applicable fares! Valid for flights to Larnaca via Vienna and return as of September 28th, 2018 until October 11th, 2018 (final date for return flight) on flights operated by Austrian Airlines. Book your flights to the "EFPA Standing Committee of Psychology in Health 2018" online at www.austrian.com and save 15% on all applicable fares! Valid for flights to Larnaca via Vienna and return as of October 12th, 2018 until October 26th, 2018 (final date for return flight) on flights operated by Austrian Airlines. Note: On arrival please proceed to the booth of 'Astra Car Rental' company and the staff there (present 24/7) will be able to assist you. You do not need a voucher. Simply mention your name and provide them with your driving license.